The owners of Mali Resorts, since beginning their journey on Koh Lipe, have been searching for unique island destinations. 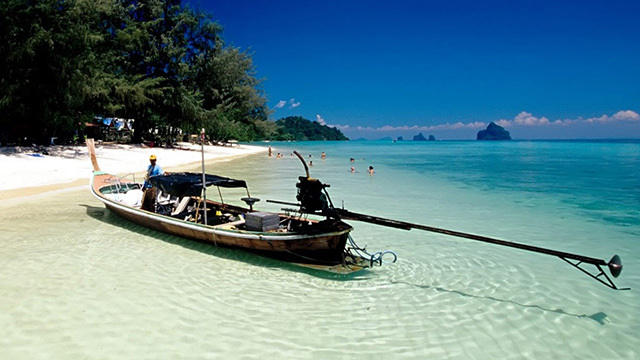 While exploring near by islands they came across a jewel in the Andaman sea. 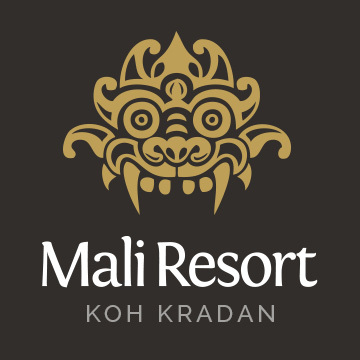 Fronted by 200 meters of white sand, with direct access to more than one kilometer of beach, Mali Resort Koh Kradan offers over 20 luxuriously appointed beachfront bungalows, set against the exotic natural beauty of unspolied tropical forests. 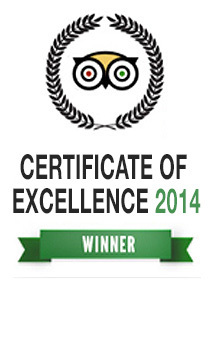 Pristine white beaches with laid back Island charm are at the heart of this exquisite paradise.